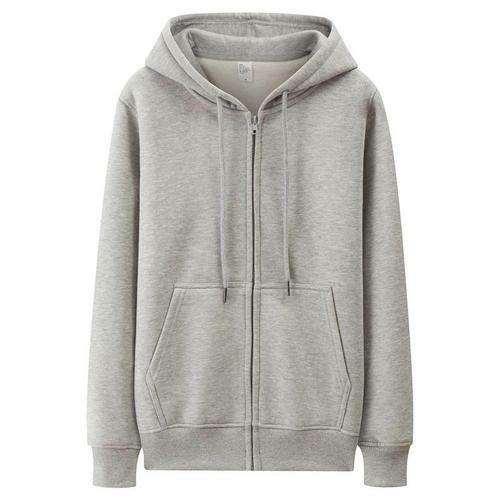 We offer our customers with a wide range of premium quality Sweatshirts, which have been made using finest grade fabrics. These are available in a number of appealing colors, cuts and designs to match the exact requirements of the customers; and can also be provided in customized specifications. Owing to their stylish and versatile looks, these can be worn with jeans as well as trousers.